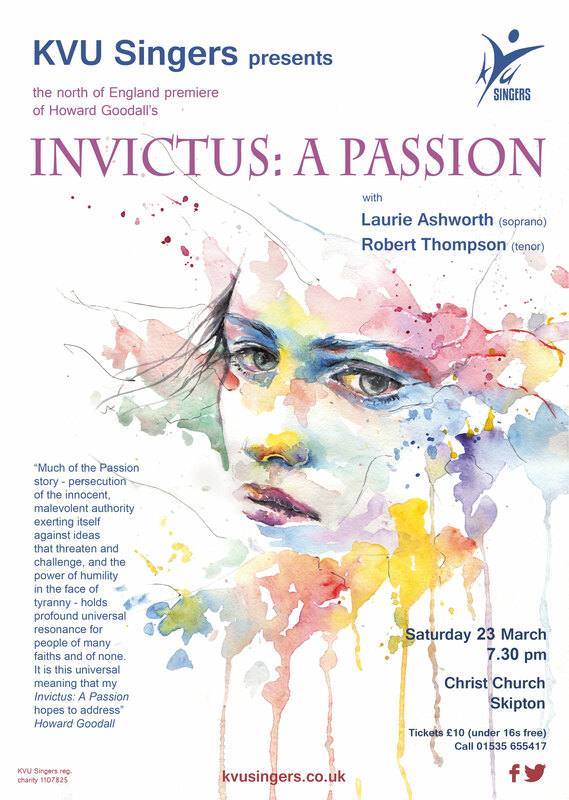 At our spring concert we’ll be giving the first performance in the north of England of Howard Goodall’s Invictus: A Passion. It’s a powerful and moving work with some wonderful melodies. 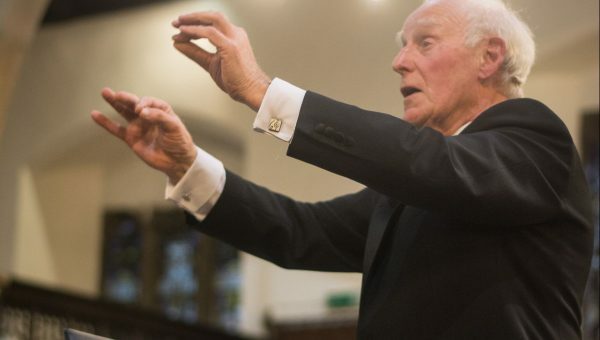 You can read more here about what inspired the composer as he wrote it. 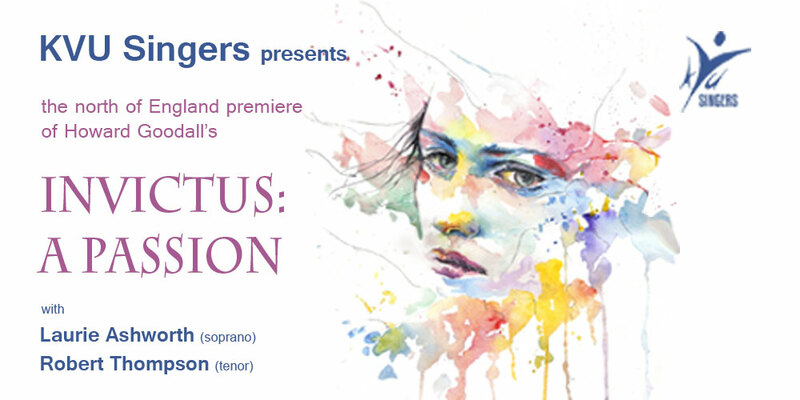 We’re looking forward to singing with soloists Laurie Ashworth (soprano) and Robert Thompson (tenor) for the performance. They’ll be a selection of shorter works to complete the concert programme, including pieces by Offenbach and Berlioz. Tickets are £10 each (free for under 16s). Call 01535 655417.